A report in the South Florida Sun Sentinel claims that Broward County Public Schools knew about the Parkland gunman before he attacked but suppressed that which they knew. The Sentinel reports that the district “spent untold amounts on lawyers to fight the release of records and nearly $200,000 to pay public relations consultants who advised administrators to clam up.” As a result, little more is publicly known now than was known within the first weeks after the heinous attack. The Sentinel noted things in the report which they claim the district never shared publicly. For one, Cruz told one of his middle school teachers, “I’m a bad kid. 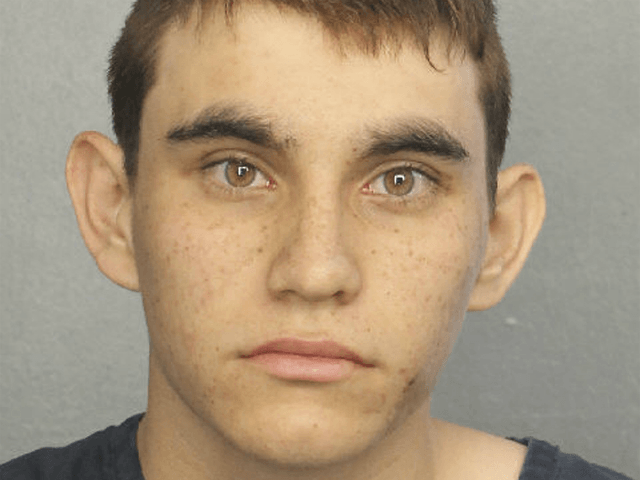 I want to kill.” And one of his eighth grade art teachers wrote a behavioral evaluation on Cruz which said, “I strongly feel that Nikolas is a danger to the students and faculty at this school. I do not feel that he understands the difference between his violent video games and reality.” In 2013 Cruz told a teacher, “I would rather be on the street killing animals and setting fires.” And the list goes on.